Who Doesn’t Love a Good Challenge? In 2009, at thirty-six years old and a little over four years into my “health journey,” I guess I was primed for a challenge. I had already released over 100 pounds and maintained good habits for quite a few years. My “good habits” consisted of eating a fairly balanced vegan diet, being mindful of calories and not overeating, and getting in some moderate exercise everyday. This would have been a perfectly reasonable approach with which to continue on. But, I still ate some processed vegan foods, salty restaurant meals and plenty of decaf coffee, so I felt there was some room for improvement. Thus, when I happened upon a website promoting a 100 day raw food challenge, I was excited to participate. To preface my recount of my raw food experience, for those of you not privy to what constitutes a raw vegan diet, I will explain. Though a “regular” vegan diet, including cooked food, is often chosen for ethical reasons, a raw vegan diet takes it a step further for the health benefits. It is loosely defined as consisting of whole plant-foods, including fruits, vegetables, nuts and seeds, all of which are not heated over around 118 degrees. Simple enough, right? Advocates of a raw food lifestyle generally hold the belief that consuming primarily natural, unprocessed food is ideal for human health, as foods have more “life force” when their enzymes and nutrients have not been denatured by high temperatures. Not to mention, eating a large amount of fresh fruits and vegetables displaces a lot of the crap that we eat on a standard American diet. For the most part, those who follow a raw food diet are plant-based or vegan, as I am, though some raw foodist may consume milk, eggs and meat in their raw form. The way in which foods are prepared on a raw vegan diet include juicing, blending, dehydrating, fermenting, soaking & sprouting, as compared to the usual cooking methods of baking, grilling, frying, steaming, etc. There is definitely an adjustment period, but there are plenty of enjoyable and satisfying options on a raw food diet. For some, it is a sustainable lifestyle all the time, whereas, for others, it feels too restrictive to adhere to 100 percent, but can serve as a baseline for good nutrition. Those that have followed an exclusively raw food diet long-term often report many health benefits. 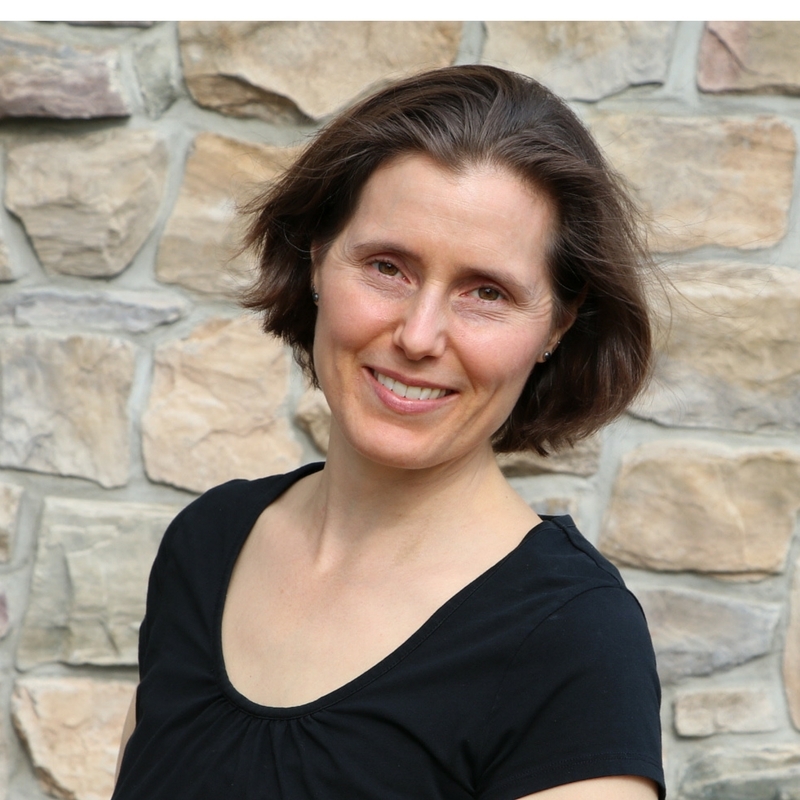 I certainly learned to connect more with my body and gained clarity about the impact food has on mood, physical pain, and digestion. I saw some health improvements in the beginning, though, aging, sleep-deprivation and stress probably account for the plateau I eventually reached on my heath path. There is little science to validate the effectiveness of an exclusively raw vegan diet, as a life-long approach to disease prevention, as compared to a “clean” whole food diet, combined with other healthful lifestyle choices. Of course, there are plenty of anecdotal accounts, both positive and negative, that you can find on the Internet, if is a topic that interest you. Keep in mind that the length of time and resources each individual had when attempting a raw food diet will greatly impact their experience. Overall, I found my experience to be positive. Incidentally, the 100 day raw food challenge experience was fairly easy for me. The days went by without too much angst or resistance to change. This was probably because I already ate a fair amount of fresh fruits and veggies and was used to making a lot of my food myself. 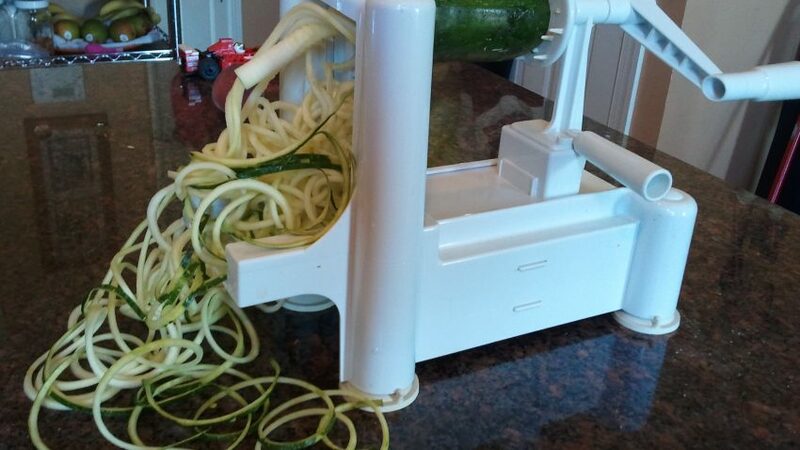 My excitement about this new found dietary path inspired me to acquire the protocol of standard raw food kitchen gadgets, including a Greenstar juicer,ceramic knife, newer Vitamix Blender,Excalibur dehydrator and aspiralizer! I was excited! After the challenge completed, I was feeling so good, and was so inspired by the community of raw food enthusiasts with whom I had connected online, that I just kept going! Fueled, partly by curiosity as to how it would feel to do this long-term, it became a fairly effortless lifestyle. 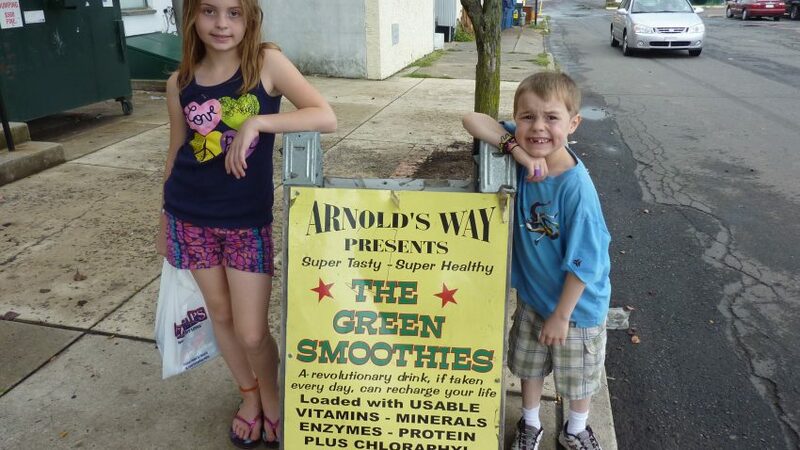 In the subsequent years, to stay connected and purposefully remain on my chosen dietary path, I attended a few raw food events, lots of potlucks and made the pilgrimage to Arnold’s Raw Food Cafe in Lansdale, Pennsylvania, which was always a treat. 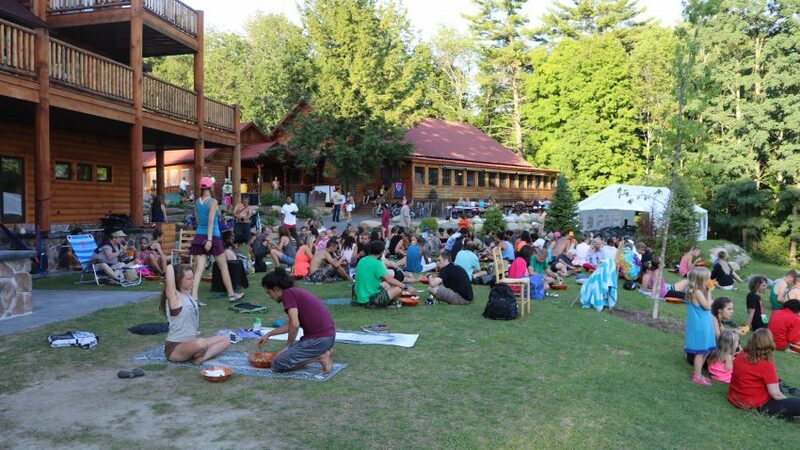 I, also, attended the Woodstock Fruit Festival three times, which provided “real life” community and inspiring examples of people of all ages that were thriving on varying degrees of a raw vegan diet. Whenever finances and schedules allow, this festival will likely continue to rank at the top of my preferred vacation destinations. 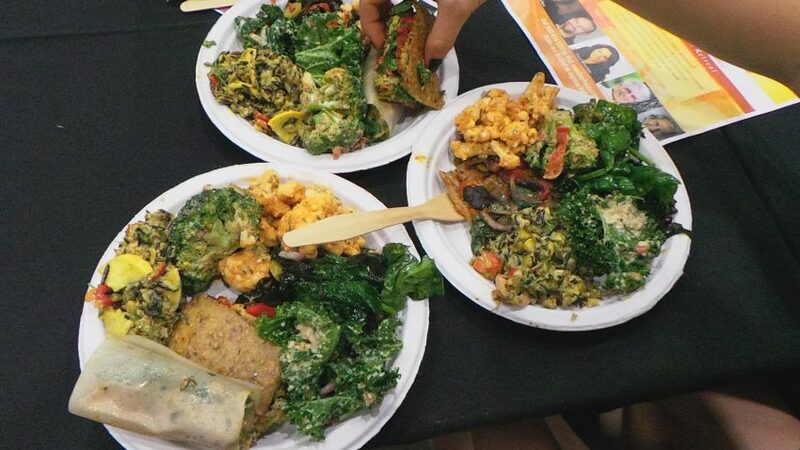 It is so nice to go spend a week with a supportive and diverse group of health-seekers, share experiences and enjoy some of the best raw food around. And to support my food values, I even I organized a natural foods buying club out of my garage. This gave me great access to a variety of produce. 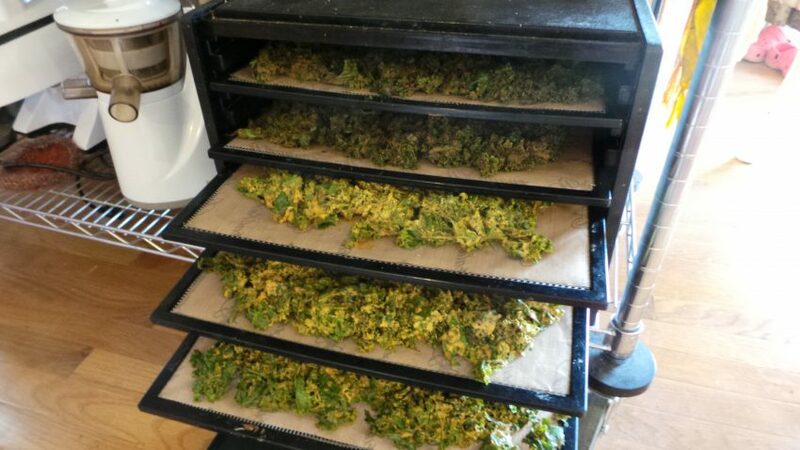 I continued this for many years, and still do some orders these days, which has been a community-building experience and made me love natural foods even more! 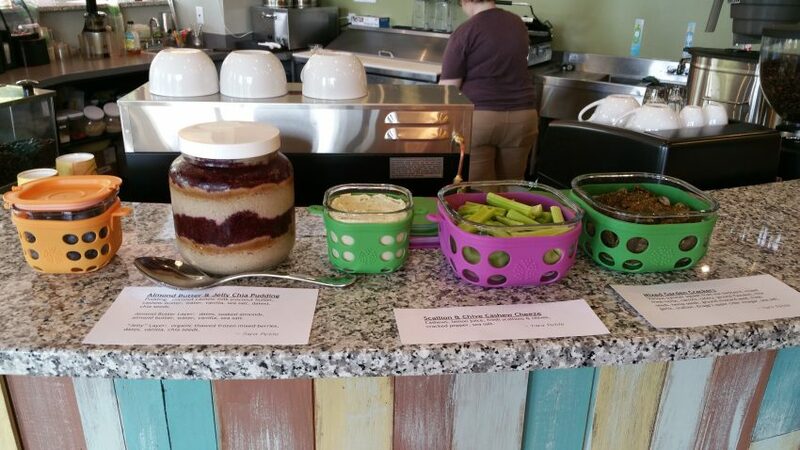 Further, I frequented raw vegan potlucks to connect with other raw food enthusiasts locally. I have always had a passion for potlucks, regardless of the precise dietary focus. I find them to be such a great way to bring people together. 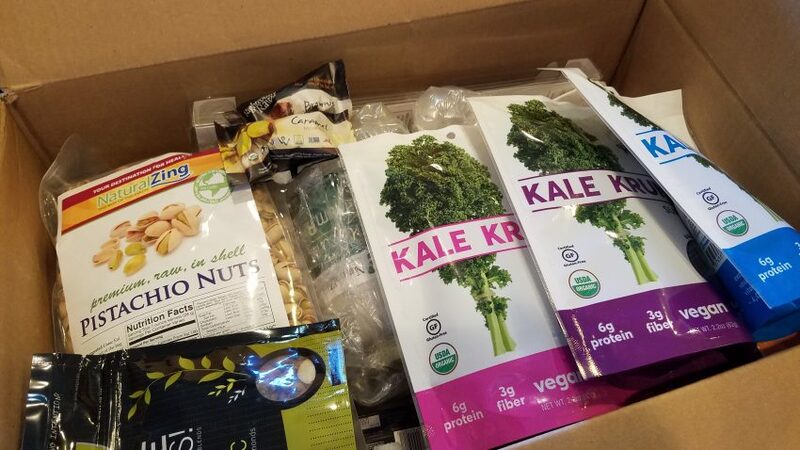 So, these activities, coupled with online connections, really helped me feel motivated to continue on with the raw food lifestyle, just to see how it evolved for me. As such, somehow, eight years went by, just living my life on my divergent dietary path. The experience taught me a lot about myself, my body, nutrition, food culture and what constitutes “health.” But, that is not to say there were no obstacles along the way, some of which may have related directly to my dietary choices, and some may have been more correlated to emotions and life experience. Nonetheless, there was some learning and new self-awareness, especially in the first few years. I came from a past of disordered eating, including compulsive overeating and binge eating, starting in my late mid-teens, up until 2005, when I was 31 years old. At this point, I had had enough of the self-abuse and made some big shifts in my lifestyle and diet. So, for four years prior to commencing my raw vegan experience, I had been focusing on weight loss, mindful eating and food journaling, as a means of staying present with food. I had lost over 100 pounds, found a sense of peace with food, and thought I had “tamed my gremlin.” After spending most of my young life tormented by dietary ups and downs, I finally felt hopeful that I was on the right track to maintaining balance, physically and emotionally, and was proud of myself for changing the trajectory I had been on and providing my, then, young children with a more balanced mom and role model. Then, I decided to “upgrade” my diet and go all in with the raw vegan lifestyle. I was feeling great for the first few months, with my simple fruit and veggie meals, homemade salad dressings and smoothies. Things were feeling much the same as they always had. But, then I discovered raw vegan “gourmet” foods. I started creating more elaborate recipes, with nut and seed spreads, concocting raw cacao desserts and drizzling olive oil on zucchini noodles. 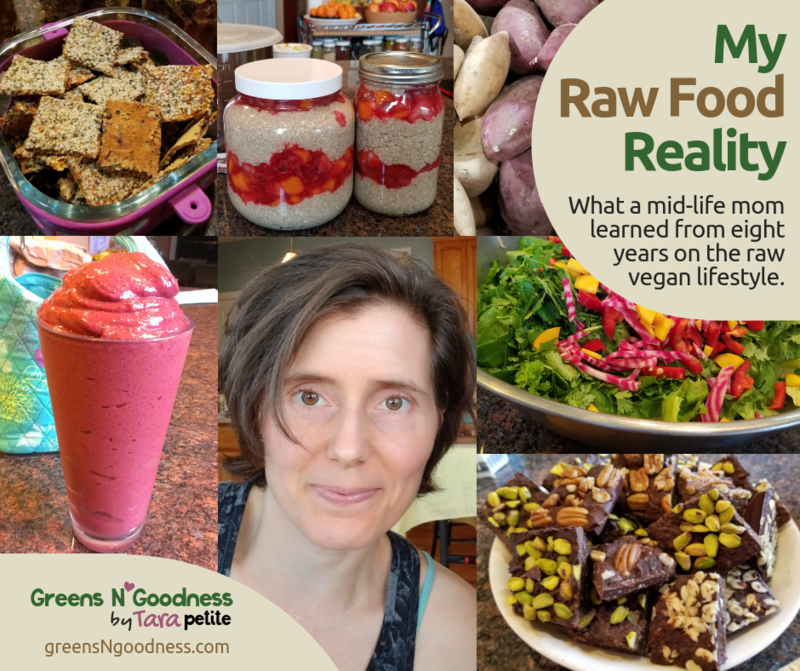 I discovered the whole world of raw vegan packaged foods, which felt like it made this lifestyle even better! But, amidst of these expanded “raw food” options, something unexpected happened. 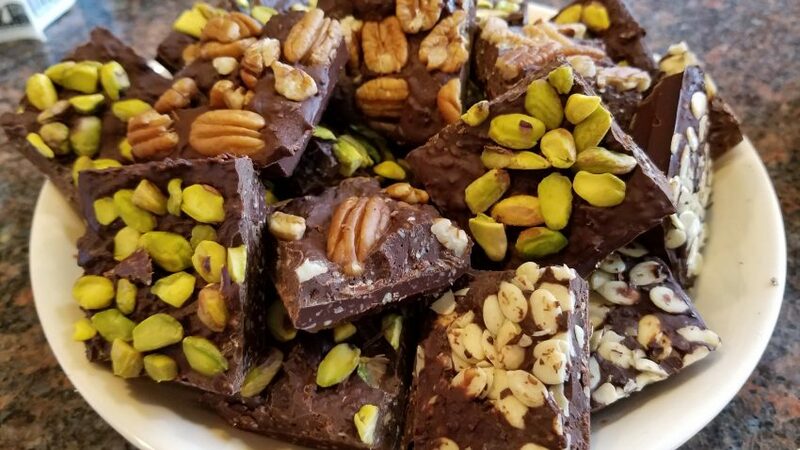 All of a sudden, I found myself struggling with the compulsion to overeat or binge on dense, fatty raw foods like raw granolas, cashew cheezecake, lasagnas, cookies, crackers, raw chocolates, or sometimes, even just fruit or banana ice cream. Something had been triggered, and there I was again, dealing with some of the old feelings and cycles of behavior that I thought I had overcome years prior. In retrospect, this experience just offered more data about myself and nutrition. But, at the time, I felt scared that I would never feel balance with food again. There is a learning curve and adjustment period, when switching to a raw vegan diet. 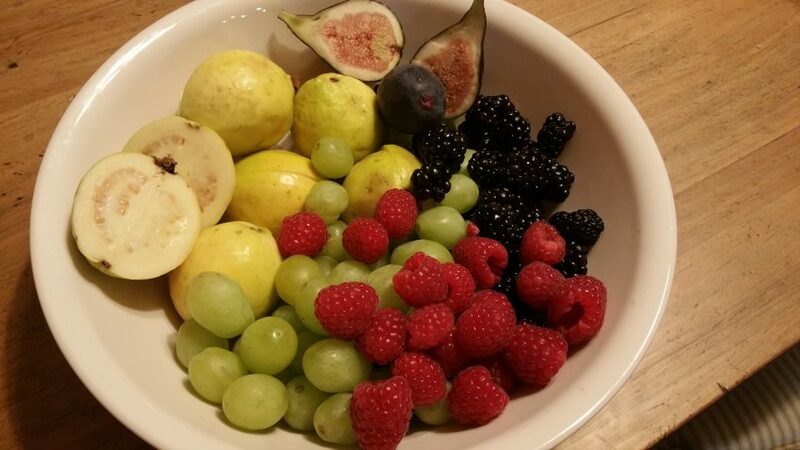 Whole, uncooked fruits and veggies have to be consumed in greater quantities to reach the same degree of satiation that we are used to feeling on more condensed, cooked foods. I really was not privy to this information in the beginning, but I quickly realized that my digestion felt a bit different and to remain comfortably full, I had to eat sizable quantities of fruits and veggies at my meals. But, when I incorporated more gourmet meals, or packaged raw foods into the mix, suddenly that equilibrium was thrown off again, due to the higher fat content and greater caloric density. It actually took me a few years to feel like I really worked out the kinks and found balance again with my food routines. I don’t know why I persevered, but, I felt like I was growing and learning more about myself on this path, and I wasn’t yet ready to abandon it. So, that found me around the 4 year mark, on my 8 year raw food journey. At this point, I had found my groove and was sure I was in it for life. Still, there were times, in my day to day life, that I did not feel like I had the support I needed, or just felt like I was inconveniencing others with my choices, being a “food freak.” I have had friends and family members tell me they couldn’t, and wouldn’t want to, eat “as perfect” as I do. When I would hear that, I felt that maybe I had set my own dietary bar too high and not given ample consideration to the social and emotional role food plays in our life. But, I was consuming the things I truly craved and wanted, not forcing myself to isolate myself from the world, trying to live up to some vision of perfection. Of course, contemplating these things was interesting, and would likely not have happened had I not taken on the task of revising my diet and been willing to question my beliefs surrounding food, including traditions, emotionally charged memories related to food, social constructs, my consumer habits, and existing scientific nutritional research. Actually, in 2014, it inspired me to enroll in a graduate program in health & wellness coaching, where I had ample opportunity to examine a holistic perspective of health and expand my understanding of nutrition. 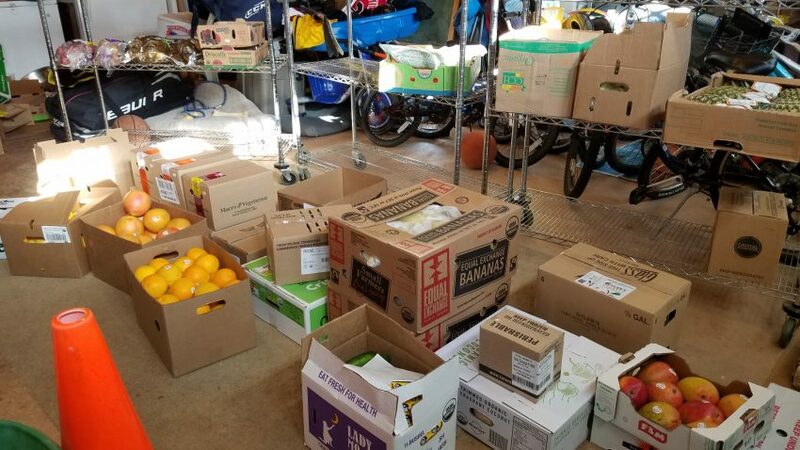 So, overall, the obstacles I experienced were few, were accompanied by useful lessons and new insights about myself, and never deterred me from my focus to see how life evolved eating primarily produce. However, towards the end of 2017, after consuming almost 100 percent raw foods for over 8 years, suddenly, adhering to an “all raw” diet started to feel like more of a an arbitrary choice than a purposeful endeavor, given the context of my life as a mid-life mom, living in Western Maryland. I know food is integral to my sense of well-being and the first line of defense against many ills and diseases. But, the energetics of food go beyond their nutrient profile and filter into the psyche. I had began to feel intuitively drawn to dabble with some cooked whole foods, with the same sense of curiosity that enticed me to follow the raw vegan path in the first place. Also, it came at a time when mid-life had been forcing me to really acknowledge that the “nourishment” I get from movement, relaxation, relationships and time for creative pursuits was of equal importance as the food I consumed. And, thus, a transition started in my mind before it quite took hold in the physical realm. Drawing the line in the dietary sand, between raw vegan and whole foods vegan did take me awhile to do. Making the shift felt like kind of a big deal, after having invested 8 years into this dietary experiment and lifestyle. I kept waiting until I had a little space in my life to reflect and consciously play around with my routines. I did not hold the belief that eating 100 percent raw diet was a guarantee of health and longevity. It is easy enough to look around at other humans and see that health and longevity have no prescription, but rather some very loose guidelines. So, there was no fear that I would be “poisoning” myself with cooked vegetables, as some raw food gurus have touted. I had just hoped for a little more ceremony surrounding my first cooked food in years. Yet, time restraints often make eating much more of a practical endeavor these days, driven by the need for efficiency, cost-effectiveness and nutrient-density. 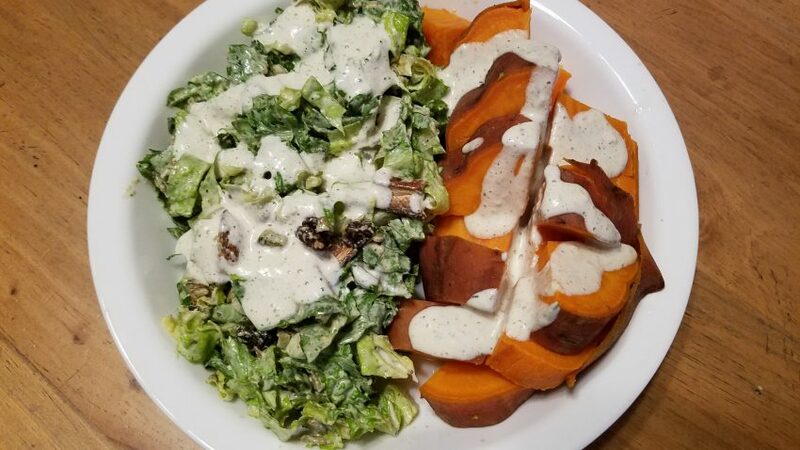 And, though I will always have a passion for a good salad, admittedly, I had gotten in a bit of raw food rut with busy schedules and waning energy. 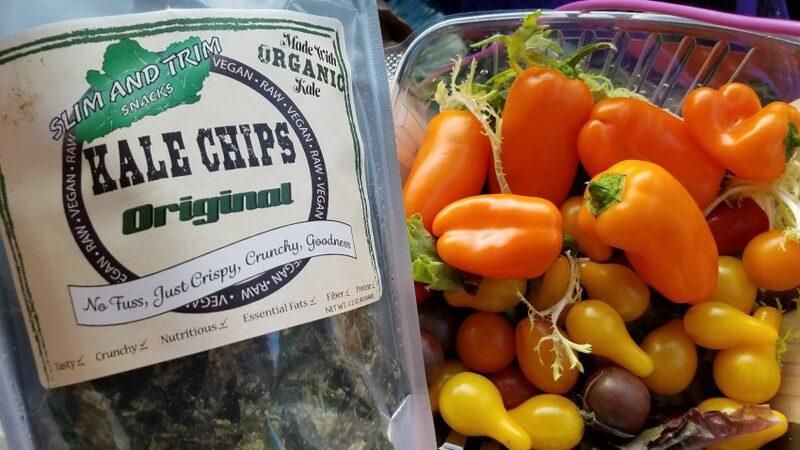 Brad’s raw chips had become a staple in my routine and I had become a bit of a kale chip junkie, getting a little over excited when I would travel and find a new local brand with exotic flavors. But, as life would have it, amongst my kale chip adventures and salad-making festivities, life afforded me little time for reflection. 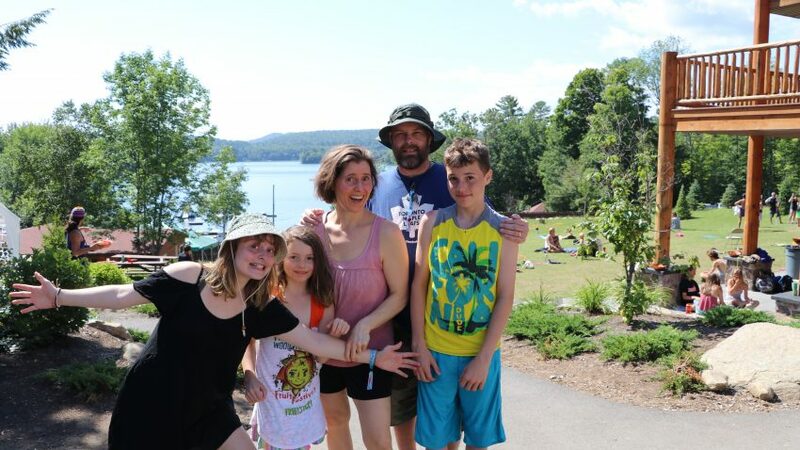 I knew if I waited for a time when I could create space for some idyllic, meaningful, transitional moment to mindfully prepare and consume some cooked food, I would likely be waiting until the “empty nest” years of life, and that just felt ridiculous. So, on a dull October afternoon in 2017, I took the gustatory leap and cooked sweet potatoes in the Instant Pot. 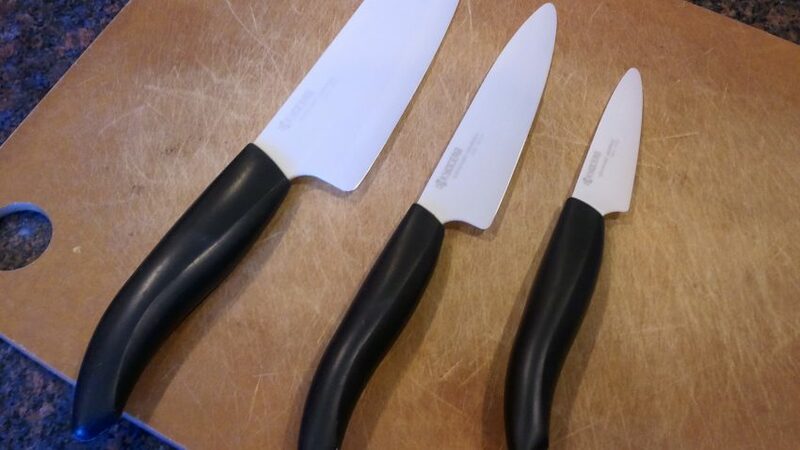 There, alone in my kitchen, hovering over the island counter, as I often do at mealtimes, I ate these practical root veggies with my usual dinner salad. There, that was done. No fanfare ensued. And, for awhile, I enjoyed a monogamous love affair with sweet potatoes. But, eventually, we opened the relationship and shared the love with other cooked veggies, and even an occasional “grain,” like oats, quinoa and wild rice. It was all very anticlimactic, and happened with ease. Having traversed the raw to cooked food spectrum, it does feel nice to have a few other foods “on the table” when the raw options are less than ideal, not good quality or expensive, but I do not feel like much else has changed. 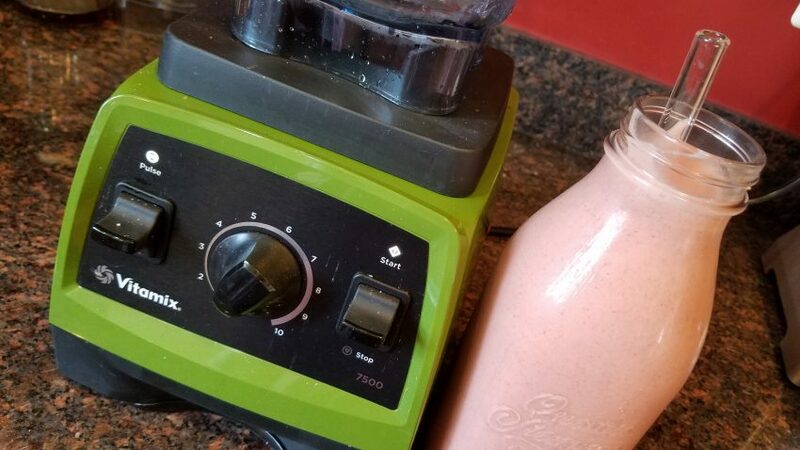 As I moved forward with a few tweaks to my long-standing routines, over the next year, some new insights did arise, but, no significant changes in digestion, skin or energy have been apparent. My raw food experience changed my palate significantly, for which I am thankful. I have continued to prefer and prioritize a “clean,” whole foods vegan diet and quite enjoy simplicity. In my best efforts to feel balanced, stay off medications, and, keep my weight, fitness and emotional health on an even keel as I get older, I hope my food choices, at least, mediate some of the crap my environment throws at me. That about sums up my “raw reality.” To many people, I am sure my dietary path seems impractical or “extreme.” In fact, early on, when occasionally sharing about my dietary choices, I quickly realized that most people didn’t understand what a raw vegan lifestyle entailed, nor did they care to learn more. Thankfully, I had no need to convince anyone that they should be doing exactly what I was doing. I didn’t even know if I should. For me, my food choices have always evolved organically and I have never forced myself to adhere to any guidelines or rules (for too long, though I often give things a thorough trial-run). When trying new things, it is important to be mindful of their value and usefulness to your unique life, not simply their theoretical applications. Being vegan has never felt overly restrictive to our family, barring the occasional “hangry” moment out and about, or a kids birthday party devoid of vegan options. Because it is a conscious choice, based on compassion, once the kids had an awareness of animal agriculture and such, they were generally advocating for themselves with regards to checking if things were vegan. 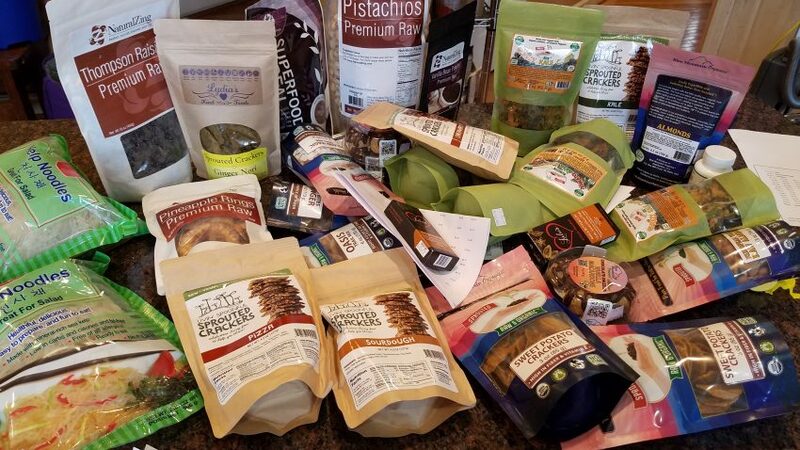 For the most part, they had plenty of options, and the availability of vegan packaged foods has increased immeasurably, even in their lifetime. Nonetheless, I was especially mindful to try to model a balanced relationship with food for my kids, even though I had some internal struggles along the way. I recognized, that as they grew and expanded their own understanding, my food ideals were not something I should impose, but rather just share, despite my desire to keep them healthy and on a “clean diet” for as long as I could, before social pressures crept in. So, though they tried many of the raw vegan dishes I made, I never considered trying to make them adhere to an “all raw” diet. It was my thing and not practical for them. That is not to say that I am not an avid label reader, nor do I miss any opportunity to educate my kids (or any unfortunate bystanders) about what’s in their food and the health benefits of a “clean,” whole foods diet. And, I definitely make food purchasing decisions based on my own ethics and values. But, ultimately, they will have to navigate the environment of abundance (and excess) that we live in on their own. I just hope that I have given them some things to think about as they venture out more into the world and take on the task of nourishing themselves. Thus, to those of you looking to improve your health, or interested in testing the boundaries of your social and emotional programming surrounding food, I challenge you to experiment with the variations of a whole foods, plant-based diet. It makes space for new awareness to arise and can be very healing. On the flip side of that, food is just a tiny part of our whole selves, and forcing any dietary dogma that does not feel purposeful, align with your values, or brings up a lot of resistance, can do more harm than good. So, before embarking on any dramatic shift in your dietary patterns, know yourself, your motivations, and find yourself a supportive tribe. Make it a creative endeavor, not a set of rules imposed upon you by unrealistic ideals or the experience of others. If there is one thing the raw food lifestyle taught me, beyond the fact that food really is our medicine, is that no matter which foods you are eating, or not eating, you will bring your habits and beliefs with you. We have to continually question those habits and beliefs and align ourselves with what feels right in the moment, expecting that what feels right might change over time. Meanwhile, nourish all the areas of your life, so you are well-rested, physically and emotionally balanced, creatively content and connected with others that support your growth, even if that includes crazy dietary experiments. Food is a tool to fuel your creativity in this world, impact the environment around you, connect you to others and bring you greater self-awareness. Use this tool wisely. My name is Tara Petite. I am the mid-life mom of three great kids. They were the catalyst for my desire to improve my health many years ago, and continue to inspire me to be my best self. I have been married for over 25 years (to the same guy) and we have learned a lot from each other in that time. We homeschooled our kids from the beginning, and they taught us a few things in the process, too! In 2014, I went back to school and completed my graduate degree in health & wellness coaching from the Maryland University of Integrative Health. I love helping people gain new awareness surrounding what wellness means to them. Thanks for stopping by!